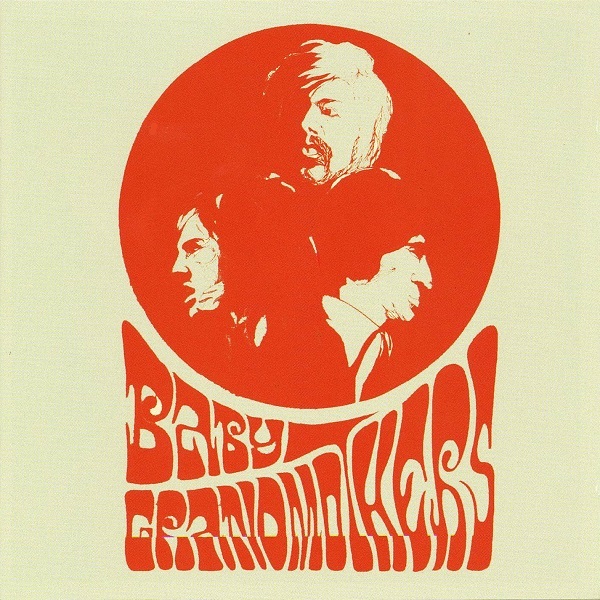 Baby Grandmothers were a legendary underground Swedish psych trio from the late 60s who performed extensively throughout Scandinavia but only released a single in Finland. The band consisted of Kenny Håkansson (guitar), Bengt “Bella” Linnarsson (bass), and Pelle Ekman (drums). They were later joined by Mecki Bodemark and became the second incarnation of Mecki Mark Men. This CD contains their one and only single, several unreleased live recordings, and an extensive history of one of Sweden’s obscure psych bands. The CD opens with their single “Somebody Keeps Calling My Name” (9:14) and the flip side “Being Is More Than Life” (5:40). The sound quality is a bit muffled, but it doesn’t get in the way of enjoying the extended jams. The other five tracks are live recordings made in 1967 and 1968. The Baby Grandmothers’ sound and style draws comparisons to Grace Slick and The Great Society, Quicksilver Messenger Service, Agitation Free, early Ash Ra, and Träd Gräs Och Stenar, but only as points of reference. Their long, modal, and primarily improvised songs begin slow and build to an energetic climax. Håkansson’s lyrical guitar work is truly outstanding. Subliminal should be applauded for rescuing this music from obscurity. Baby Grandmothers is one highly recommended archive recording.